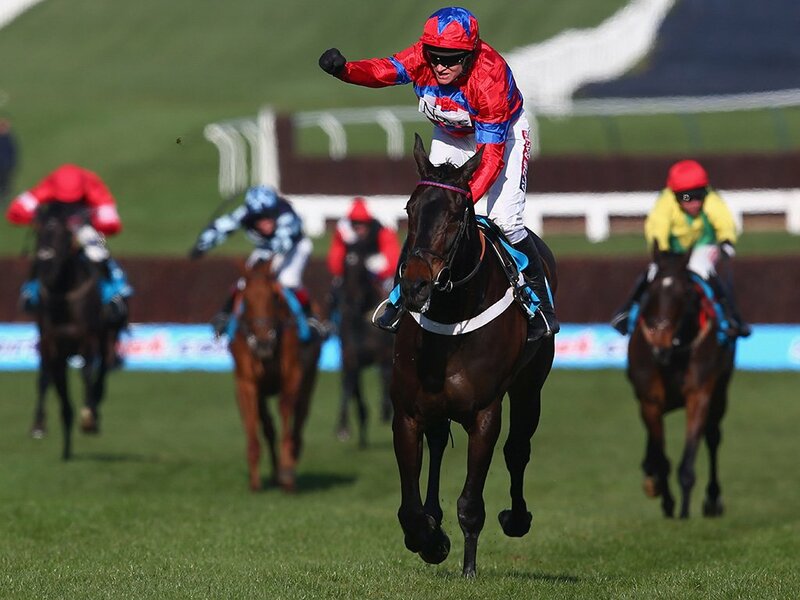 What a weekend of racing we have experienced at Cheltenham but there is no doubt that the biggest news of all came on Sunday morning as it was announced that the legendary Sprinter Sacre had been retired. The Nicky Henderson trained horse picked up a leg injury a few days ago and connections have decided to call time on one of the greatest careers in the history of racing as a result. It is with deep regret that I have to announce the sad news that Sprinter Sacre has been retired. He was the horse of an absolute lifetime. 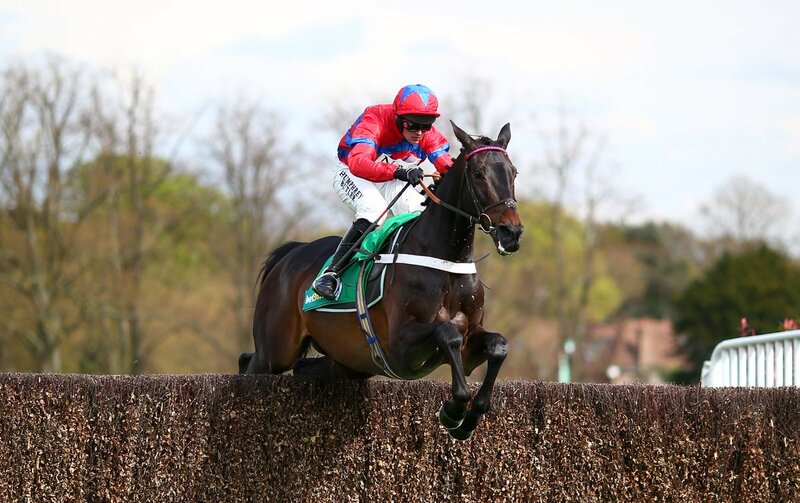 Few horses have reached the hearts of the public in the same way Sprinter Sacre has and following the announcement of his retirement social media was awash with tributes. We asked our followers (@CheltenhamNews) for their favourite memories of the Black Aeroplane and unsurprisingly we were inundated with responses. 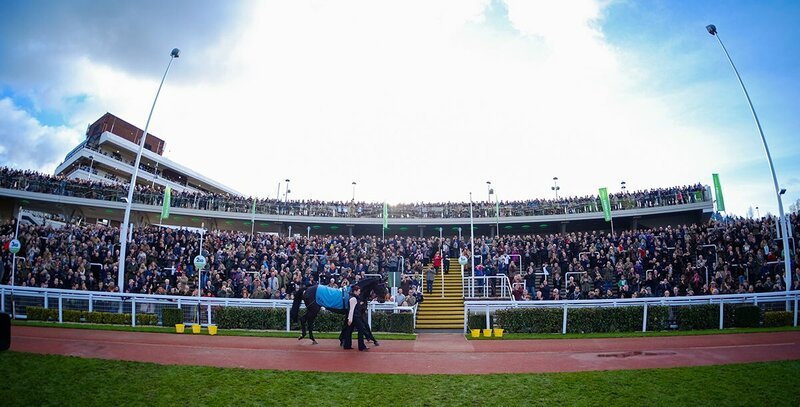 @CheltenhamNews So many, for brilliance his 2013 Champion, last yr as he breezed past UDS I genuinely thought I was in heaven, amazing.